Since 1998 Tilo Kann is living his passion for developing people working as a Senior Manager for multi-national companies such as Coca-Cola, PricewaterhouseCoopers and adidas. Based on his profound education as psychologist, systemic consultant and business process engineer he managed multiple international projects in the world of talent management. His focus is in strategy development and the implementation of best-in-class system solutions and processes. He combines a strategic talent management approach with innovative concepts and long-term experience in an international environment. His professional background covers the whole talent lifecycle from diagnostics of fit and potential, talent acquisition, succession management and talent development to the elements of talent performance. 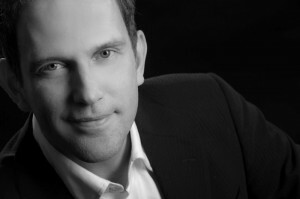 Tilo Kann is the founder and owner of Kann – talent management consulting.